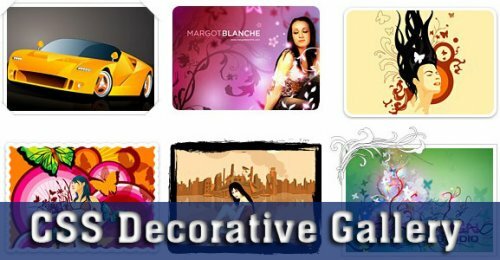 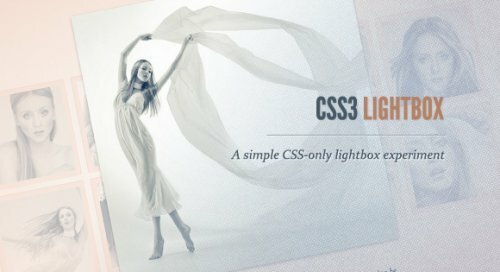 This example shows you how to create an animated menu using just css3. 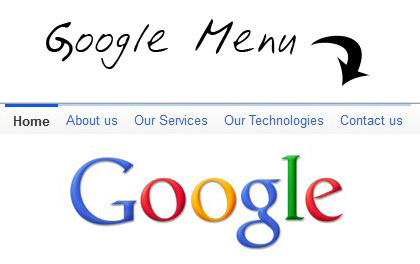 This is another example about how to create the google css3 bar this example doesn't include a sub menu , but if you look in ajaxshake you will find another example that does. 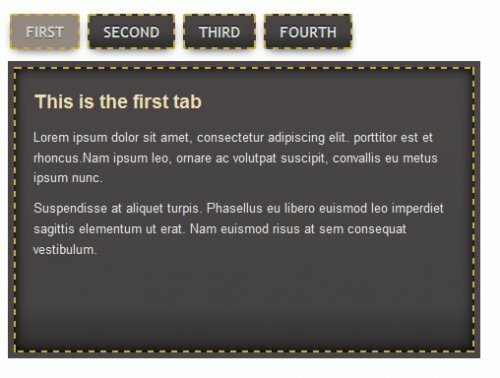 This tutorial shows you how using css3 you will be able to create amazing tabs to track categories. 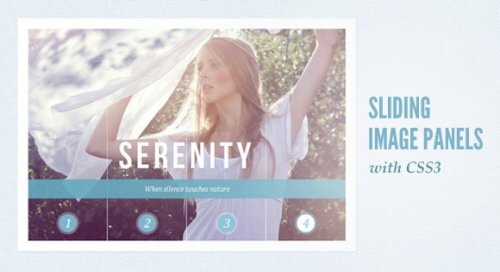 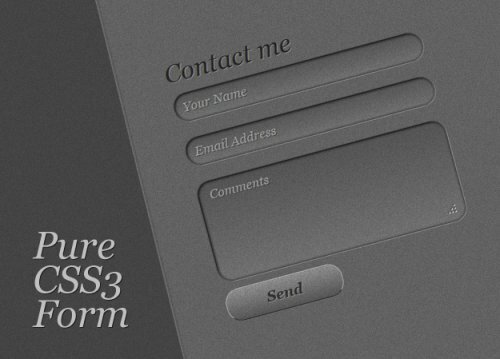 This tutorial shows you how to create a very simple but elegant css3 menu.